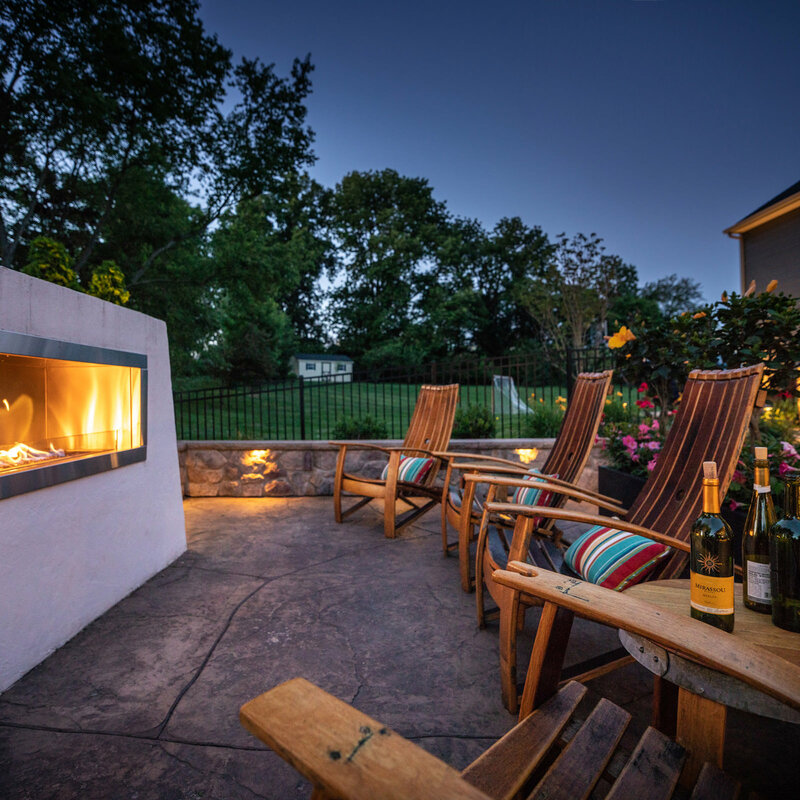 Should a contractor design your outdoor living spaces? 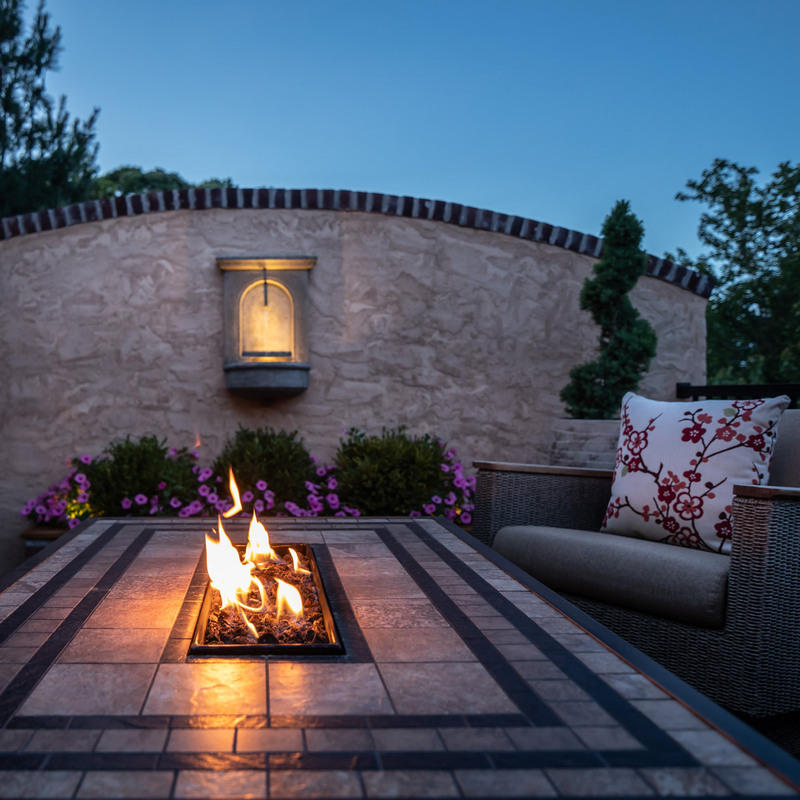 Does it really matter if you employ a contractor or a landscape designer to design and construct your outdoor living spaces? Not to be misunderstood, contractors, especially skilled and experienced contractors, are good at what they do! However, time and time again it has been an issue where a homeowner will call the office to complain about their builder’s deck or the deck they had installed just 5 years prior because it no longer fits their needs or doesn’t fit in with their then-future, now-present plans. 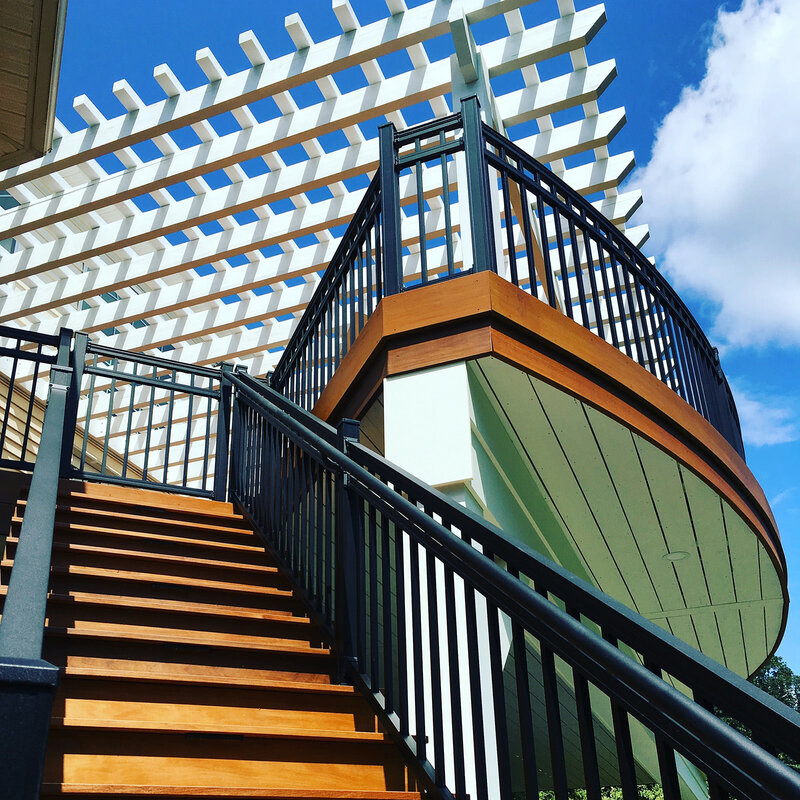 If you give a contractor a delivery of wood, they will build you a deck…end of story. If you give a landscape designer an opportunity and an open/honest conversation, you will be provided with an outdoor living space that incorporates all desires, whether built all at once, or by implementing a phased approach to include future plans. Homeowners that opt for the fast fix may end up being disappointed down the road. Homeowners see a problem, for example, no hardscaping in the backyard. Their solution is to hire a contractor to install a stamped concrete patio. While they may opt for a smaller patio to save money and to get it done faster, more often than not, the patio doesn’t end up meeting their expectations. 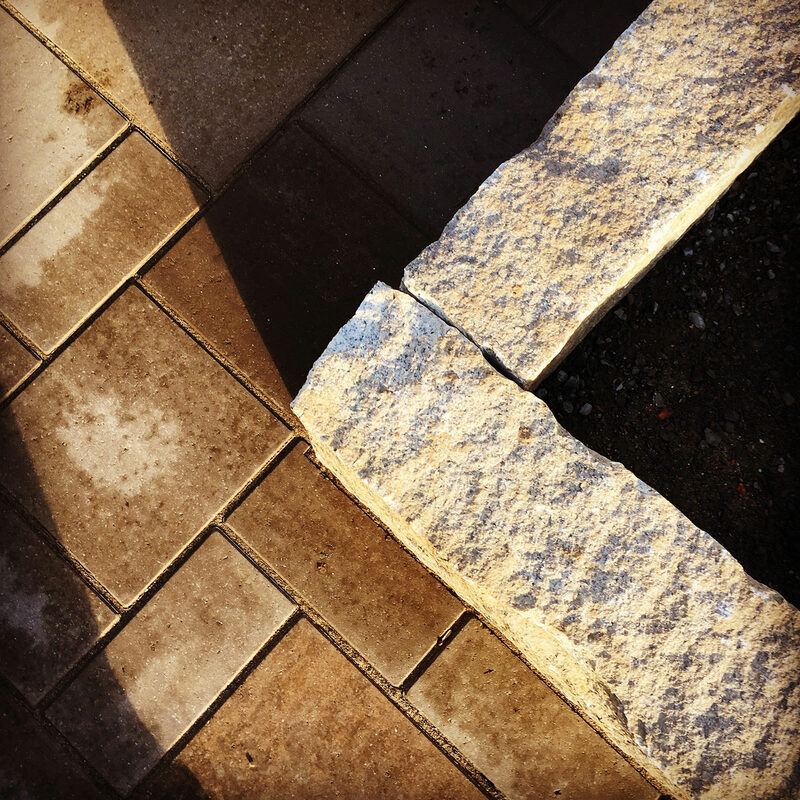 Spatial awareness is one aspect easily forgotten when it comes to hardscapes. Sure, the new patio looks great, but was it designed big enough for the grill and a dining table set? Is there enough room for people to sit, and guests to walk around at the same time? Whether on a deck or patio, no one wants to squeeze past occupied chairs, it just isn’t comfortable or welcoming. A few years down the line, when baking in the sun for the perfect tan isn’t a top priority, most homeowners long for a roof off the home for ease and shade or a pergola for dappled sunlight and reprieve. However, if the existing deck or patio wasn’t properly placed or originally constructed with the proper load bearing beams or footers, there is a good chance that an overhead structure isn’t in the cards without having to start over. 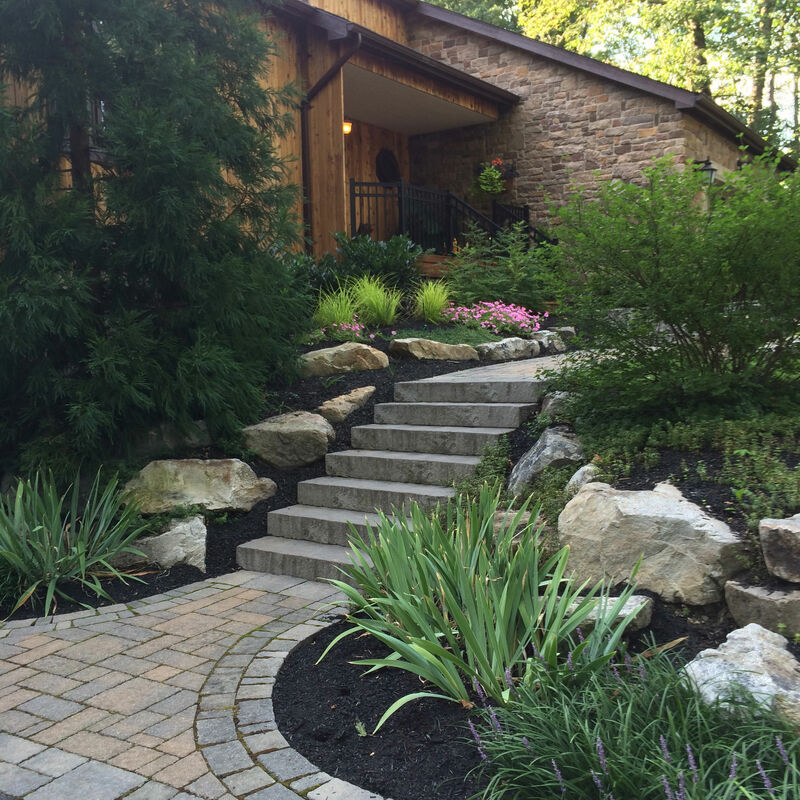 Having the forethought to discuss future plans with a landscape designer is to a homeowner’s benefit so that the first phases of their outdoor living master plan are equipped to allow these features to slowly integrate their way back into scope. Contractors solely focused on one feature, especially when it is the first item being constructed in the backyard, can end up being a little liberal with their creative license. 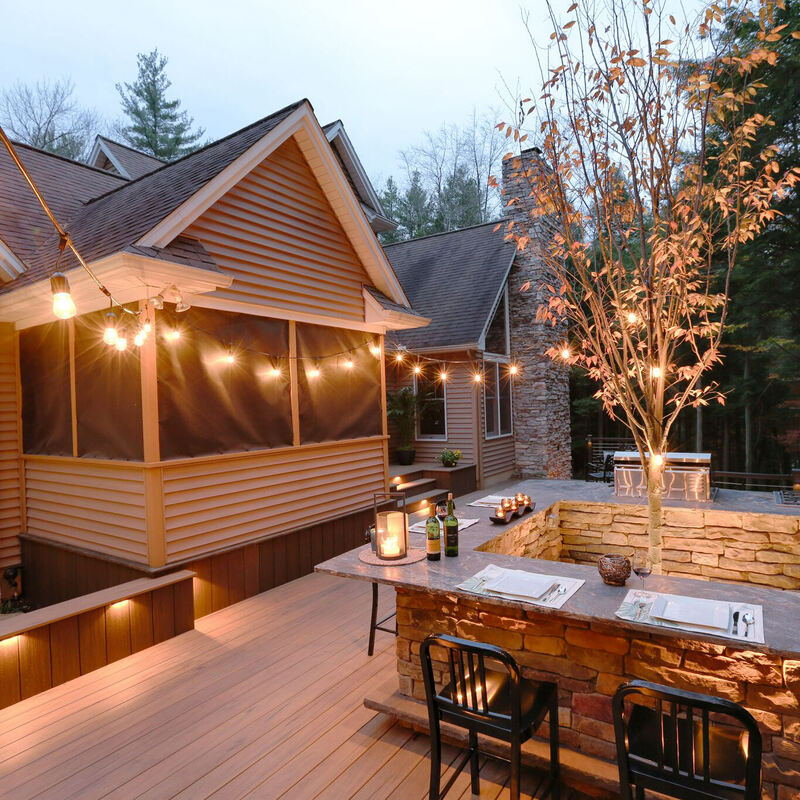 Creativity demonstrated in the construction of a deck or patio may look interesting and amazing standing along, but that won’t be the case once other features are introduced to the outdoor living space. 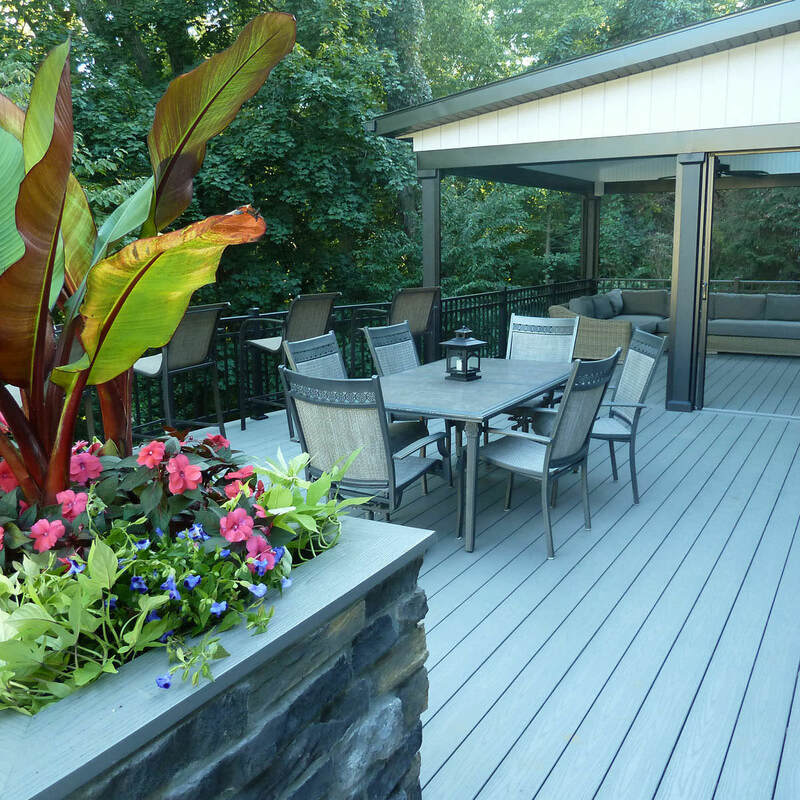 Decks that once looked amazing with the deck boards placed in different patterns or too many different paver styles and colors will end up looking overdone and hard to tie together in a cohesive design when it’s time to add other features. Being able to see the project as a whole with your landscape designer before any construction takes place is a guaranteed approach to loving each piece of the design, both stand alone and also together as a comprehensive living space. It’s been said that with construction projects, every homeowner is looking for 3 things: cost-effective, fast turnaround and a quality product. However, to have a project be completed fast, cost-effective and high-end all at the same time, call the newspaper, because they found a unicorn! Detailed and quality projects will never be the fastest solution, are never the most cost-effective. Fast-paced projects most likely lack in finesse and detail, which is correlated to a lower price tag. So, if a homeowner can only have 2 out of the 3, what should be expected? For a quality outdoor project that a homeowner plans to do right the first time, they should plan on being patient in construction and not expect to find a discount or Groupon code for the final invoice. Cliché or not, the old adage is true, you get what you pay for! 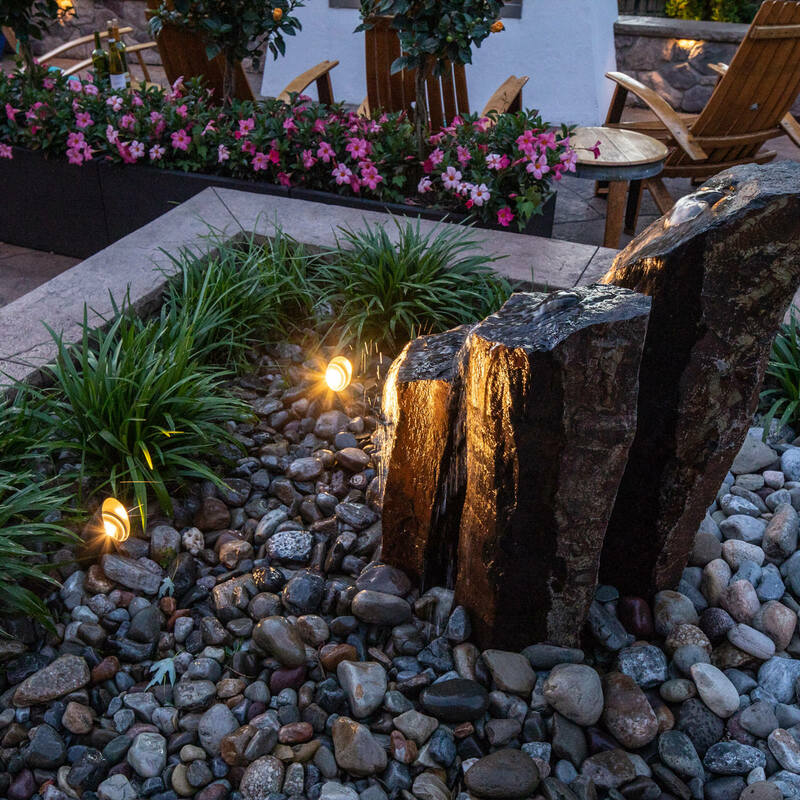 Working with a landscape designer to create and construct a cohesive plan may not be what you had originally planned for, but you can rest assured that all of your concerns will be addressed and the end result will be amazing. 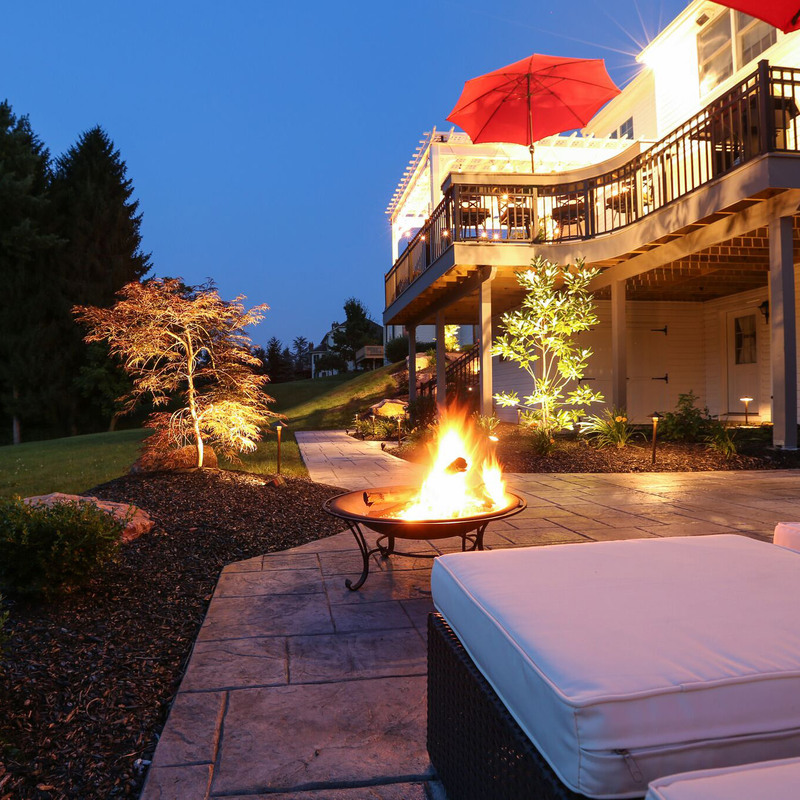 For those in the Poconos, the Lehigh Valley, through the Main Line of Philadelphia and western New Jersey that are looking for that comprehensive company with foresight and experience, reach out to us at MasterPLAN Outdoor Living! 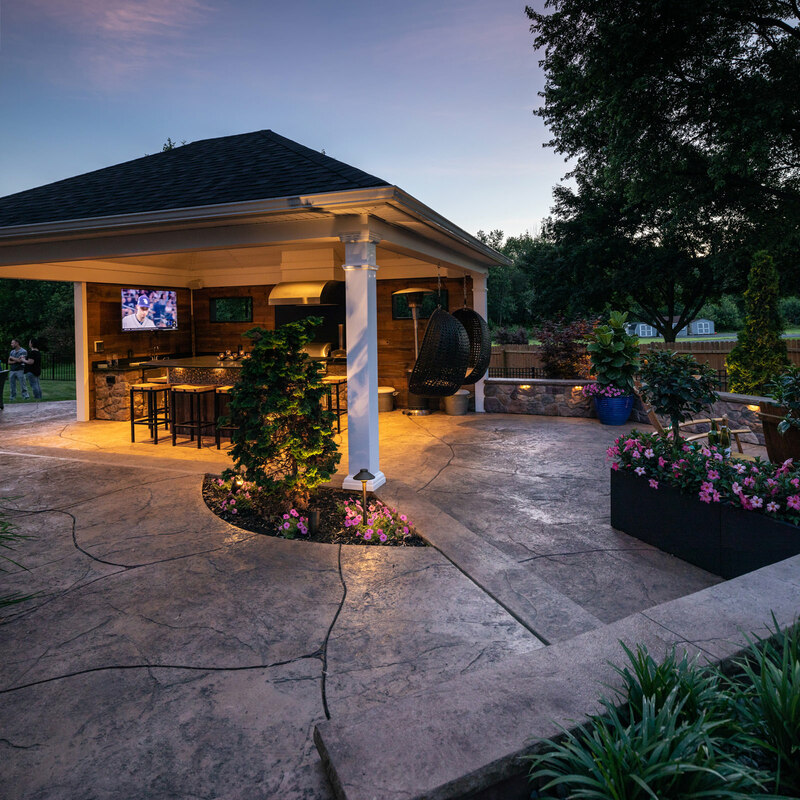 MasterPLAN specializes in backyard transformations, whether built all at once or in phases…whichever makes the most sense for you, your family and your budget. Designing all of our projects in full-color 3D models gives our clients the advantage when it is time to see how every piece of their dream backyard plays into each other, all before any construction starts! So when you are ready to transform your outdoor dreams into your reality, do it right the first time, give MasterPLAN a call. We would love to welcome you into the MasterPLAN family!